Picture an early Monday morning in July, at the busy airport Schiphol. After clearing security, the FourScouts team is on the hunt for coffee. Fighting the cobwebs, but anxious to board the plane that will take them to sunny Curaçao, for their first ever workation! A workation is defined by Wiktionary as “a vacation that combines business and leisure”. Our ideas for this trip were born just a few months ago. As a team, we are continually working on interesting projects and solutions for various clients, but we’re not too often in the same location. So, we wanted to take some time to get to know each other a little better, work and interact in a completely different environment than what we are used to, brainstorm, talk and reflect and — last but not least — enjoy each other’s company doing fun things. 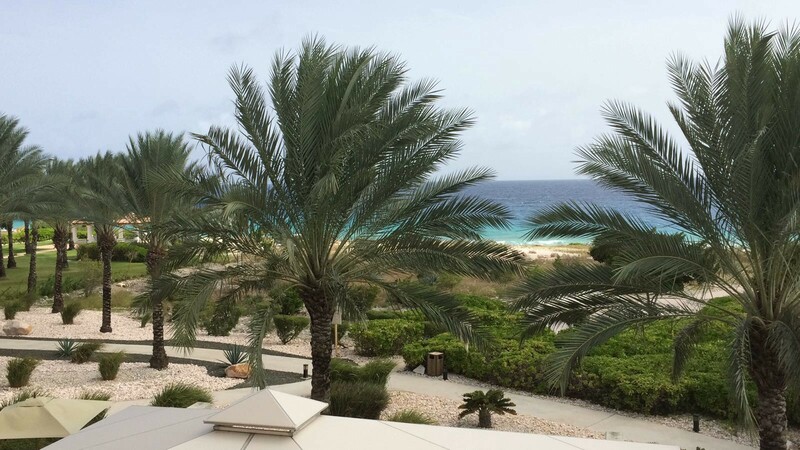 We quickly settled on a location: the beautiful Caribbean island Curaçao. Sunny skies, white sand, blue sea, perfect weather, friendly people — what more can one ask for.? We stayed at the incredible Santa Barbara Beach Resort on the south coast of the island, where the staff made sure we had an enjoyable stay, thanks to their hospitality and kindness! We spent our time working, brainstorming and exchanging cross team knowledge. Apart from that, we also sampled local cuisine & drinks, visited Willemstad, Klein Curaçao, Mambo beach and even took a jet ski trip in the Spanish Water and the Caribbean Sea! 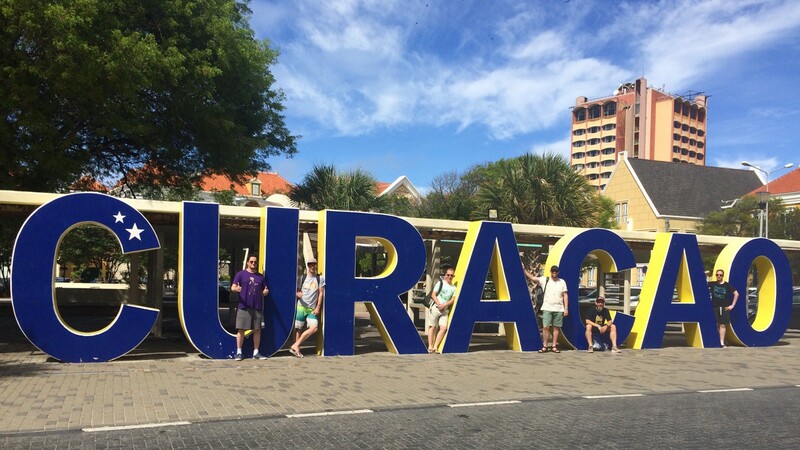 The FourScouts team returned from Curaçao feeling refreshed, with new ideas of how to serve our clients even better. We are ready to take on new challenges and exciting projects. And we’re already thinking of destinations for next year’s trip! Originally published at fourscouts.nl on August 8, 2017 by Michiel Rook.